My parents came to the United States in 1970 and one thing my father NEVER left behind was his love of music from Colombia’s coastal city, Barranquilla. Growing up, the music of the great Joe Arroyo y La Verdad blared in the house on weekends. I can’t listen to “El Joe” and not move. It’s in my soul. I’ve interviewed some amazing people throughout my journalism career but chatting with members of Arroyo’s former band, La Verdad, while in Colombia this past year has to be near the top of the list. 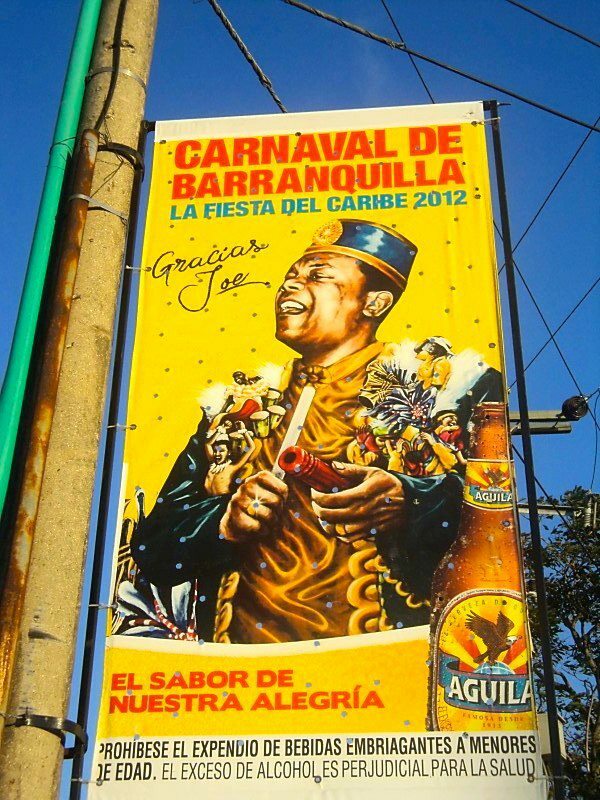 I met them during the Carnival of Barranquilla in February 2012, the first since Arroyo’s passing and one that was dedicated to him. The important business of keeping the legacy of Colombian music great Joe Arroyo alive was never the subject of debate for his backing band, now on their own as Los Musicos de La Verdad. When asked why they chose to form a “new” band, they shot me puzzling looks. For these musicians, sitting around waiting for family members involved with Arroyo’s estate to settle a dispute over matters including band name rights was not an option, said vocalist Niber Velasquez. I had a bad day. I had a good day.